Minoru Suzuki’s 30th anniversary event, the Great Pirate Festival, is now available on NJPW World for FREE!! 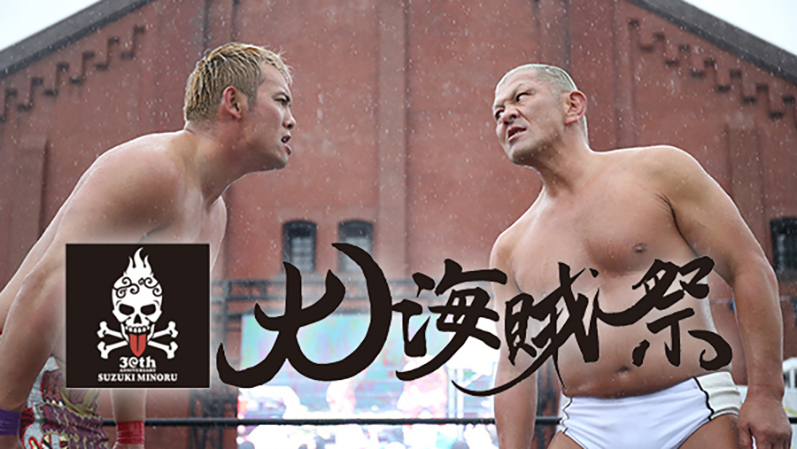 Minoru Suzuki’s 30th anniversary event, the Great Pirate Festival, is now available to watch for FREE! Watch 18,000 gather outside in the pouring rain as Suzuki takes on Okada in an unmissable, unforgettable event!